Ingeburg H. Lichtenstein, (nee Boden), age 87, late of Cedar Lake and formerly of St. John passed away on February 3, 2019. Ingeburg was born on September 14, 1931 in Chemnitz, Germany to the late Herbert and Hildegard Boden. Beloved wife of Frank Lichtenstein for 60 years. Loving mother of Vera (Richard) Dines-Whitlow, Peter (Sharlene) Lichtenstein and late Millie Sekularac. Devoted grandmother of Timothy (Katy) Dines, J. Christopher (Dawn) Dines, late Laura Anne Hulen, late Jonathan M Dines, Anne Marie Dines, Rachel (Mitch) Balke and Jason Lichtenstein. Cherished great-grandmother of Jacob, Zachary, Grace, Steffan, Alexandra , Nicole, Megan, Devin, Weston and Brianna. Great-great-grandmother of Anthony and William. 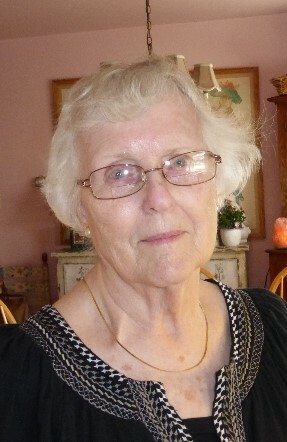 Ingeburg was a retired Librarian with the Lake County Public Library System with over 38 years of dedicated service, working at the branches in Merrillville, Cedar Lake, Dyer and St. John. Former employee of the East Chicago Public Library System. Visitation and funeral services are pending. 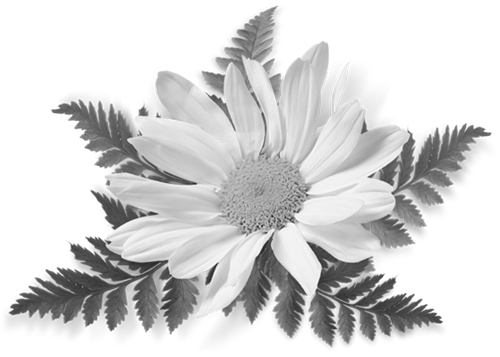 Arrangements entrusted to the Elmwood Funeral Chapel and Crematory Cedar Lake, IN. 219-374-9300. www.elmwoodchapel.com.